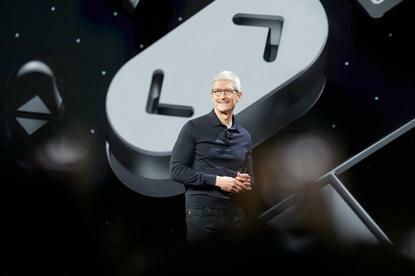 Apple’s focus on software significantly expands what its existing solutions can already do and extends fresh developer opportunities. I’ll be returning to all of these matters, and more, in deeper analysis over the next few weeks. Now I’m racing to the Apple Design Awards.